Less than a month until spring and we’re ready for the new season — even if the cold weather isn’t ready to go quite yet. Spring cleaning is underway and the first things to go — as soon as the weather permits — is that big bag of sweaters. But before you decide to give send them off to the thrift store, consider getting a little more use out of them in another form. Here are 6 ideas for upcycling your old sweaters. Blanket While your sweaters may be taking up too much closet space, you can never have too many blankets! Right now is the perfect time to get started on projects to get ready for next winter. Seamstress Erin has an excellent, detailed tutorial on how you can spin your old sweaters into a new throw! Leg Warmers Here’s an easy-peasy way to make use of that sweater you desperately want to replace: leg warmers! 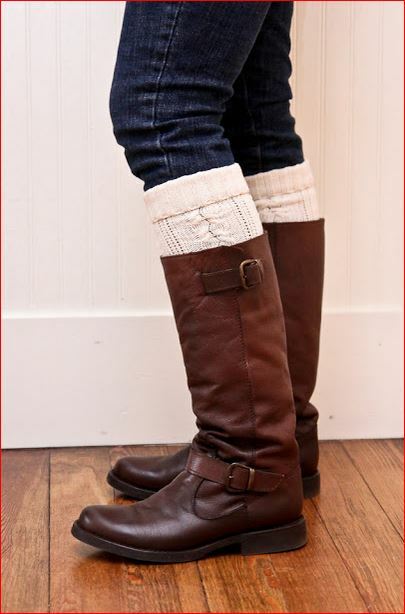 The Farmer’s Nest has a super-cute, super-easy, fashion-forward tutorial to take the sleeves of your sweater to add flair to your boots. With the weather ahead, you might be able to use these now for your rain boots! 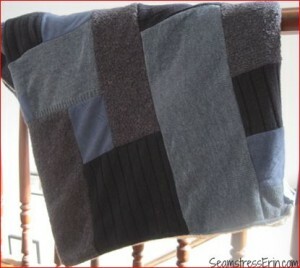 And, as a bonus, she has a quick how-to on using the rest of the sweater to make a throw pillow cover. Mittens Here’s a favorite for LTD — because we’re in Chicago, our winters are brutal and there are never enough mittens or gloves to keep up with the cold weather. The Renegade Seamstress gives stitch-by-stitch instructions on making super-snug mittens out of that favorite sweater you don’t want to let go of… but have to give up. 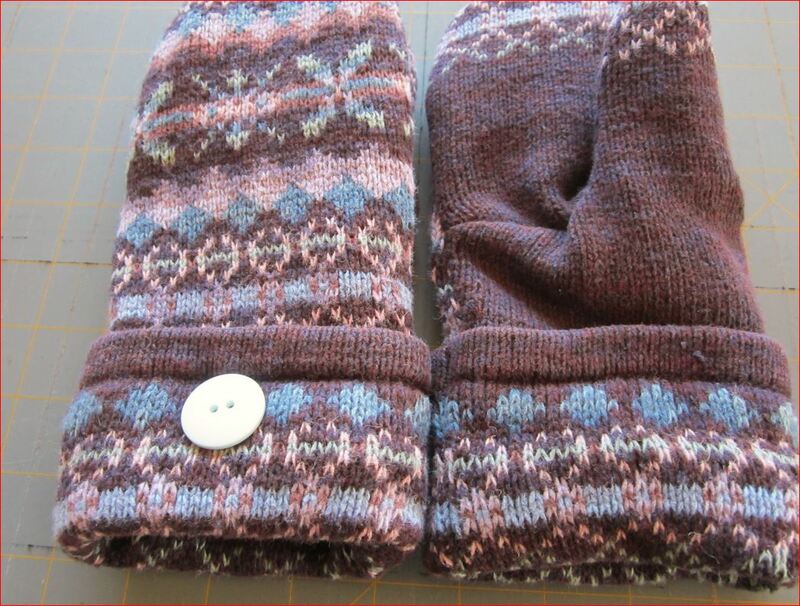 Armed with this pattern, you will never run out of mittens! Shoulder Bag Get ready to start crossing off people on your Christmas list now! 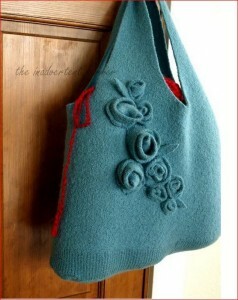 With an old sweater, you can make a stylish shoulder bag that costs little to nothing to make with an old sweater. Sweet Grace takes you through the steps to create a one-of-a-kind bag that so awesome you’ll want to keep it for yourself, but it’s a secret you’ll want to share. The trick to what makes this idea so fashionable is that it’s felted. That means, if you want to make this exact bag, the sweater you use has to be made of 100% wool (this one is alpaca wool). 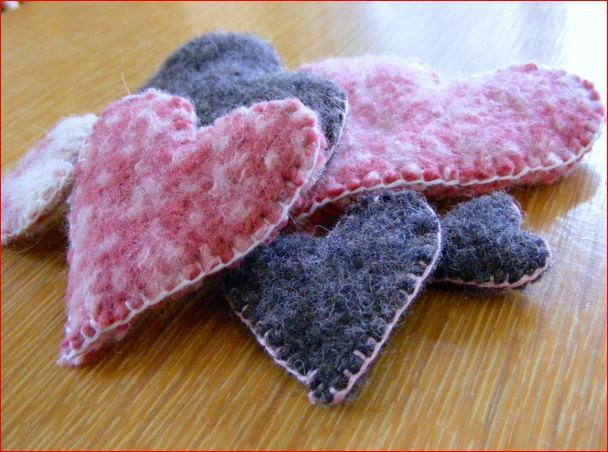 Sweethearts Of course your upcycled sweaters don’t necessarily have to be wearable. Jess from If Only They Would Nap made her old sweaters into adorable felted hearts. She hangs them from a branch, but there are other ways you can use them: wedding shower or party favors, stocking or Easter basket stuffers, bunting for Valentine’s Day, or everyday decor. Slippers Here’s another idea to get started on for next winter: slippers! 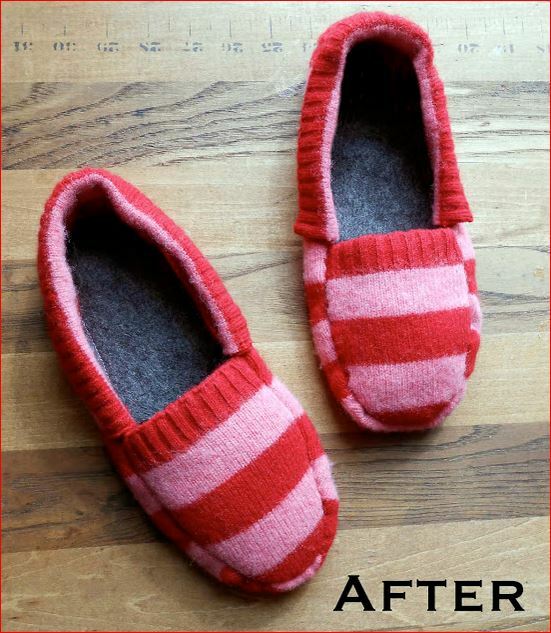 Kat at We Can Re-Do It put together an easy, step-by-step tutorial magically transform a striped sweater into adorable striped slippers. Comfy and cozy for cold nights — these will come in handy especially if next winter is anything like this winter or last winter! Upcycling sweaters is just one of the things we’re thinking about here at LTD! 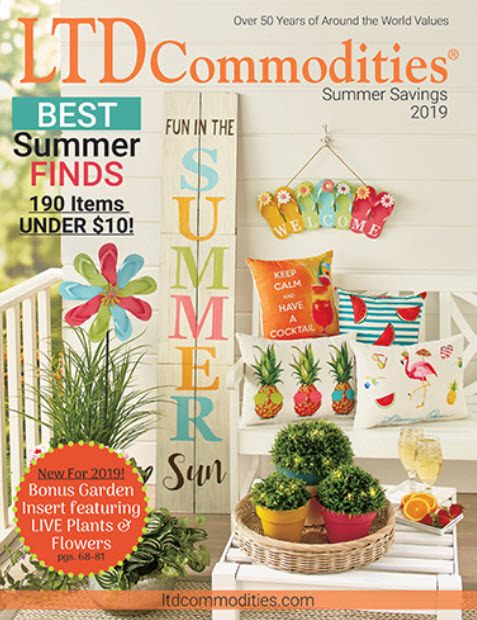 Keep checking back on our blog and the website for more products and ideas to get your home projects started.